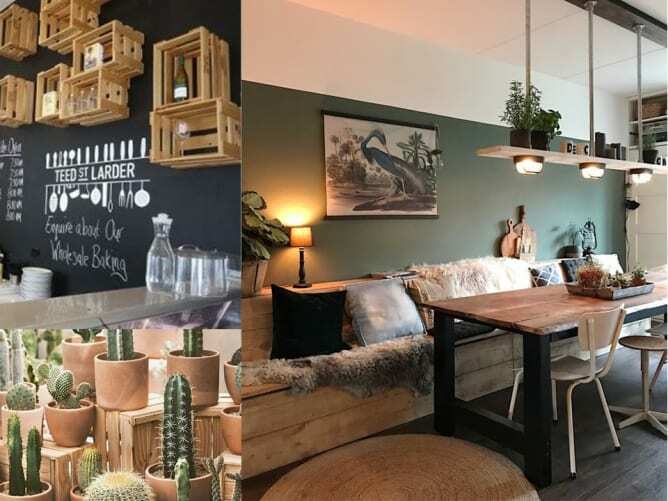 A truly sustainable coffee shop. Hello! We are Marie and Michaël. 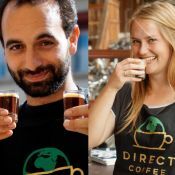 In 2016 we have founded our social startup Direct Coffee: we buy coffee from smallholder farmers who grow it in its natural ecosystem, the mountain forests of Western Ethiopia. Our key motivation is to invest part of our income in social projects for the coffee farmers’ kids that we implement ourselves. Our philosophy: More than fair. Better than organic. 200 percent transparent. … ours is one of origin, positive change, and personal encounters. 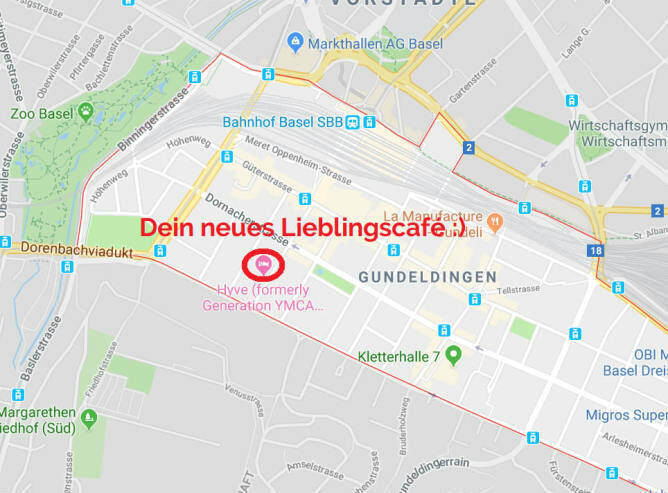 Your new coffee shop in Gundeli will let you dive into the story of your coffee and at the same time be a cozy place that makes you feel comfortable, where you can feel at home and enjoy a really good cup of coffee. On the terrace with a view on the green Margarethen schoolyard you can relax in the sun. And there will also be a children’s corner. The coffee shop will be part of the developing innovative & sustainable ecosystem hyve in the former YMCA hostel in Gundeli. Here we want to create a place for exchanges & encounters for locals as well as travellers from near and far. We also need to pre-finance the first purchasing of goods like milk, croissants, cheese, jams and so on. 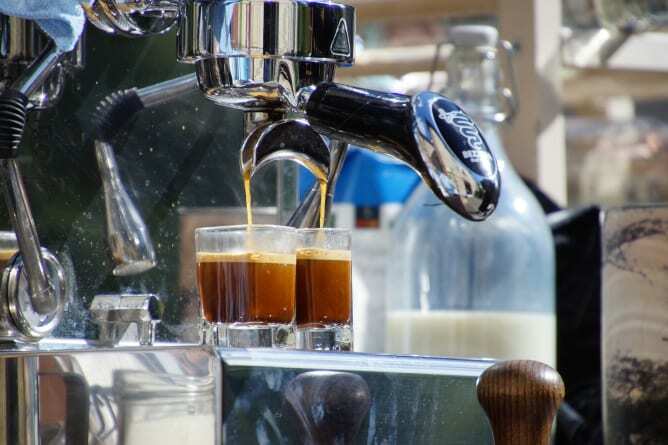 Our goal is to transfer our concept of social and ecological positive business also to the new coffee shop. That’s why we want to source the other tasty treats like tea and breakfast locally or from direct trade if possible. This project ended successfully on 14/4/2019 12:00! We want to thank you personally for your support and invite you for a cup of coffee in the new coffee shop. You receive a voucher for 5 coffee or tea drinks of your choice that you can enjoy in our cozy café. And a heartfelt thank you! We send you a degustation set with 3 x 10 biodegradable Nespresso® compatible capsules of our three different roastings. Additionally you'll receive a booklet explaining the coffee's journey from tree to cup in beautiful pictures. Last but ot least: you're invited to enjoy 4 cups of coffee or tea in our coffee shop. On May 1st we will open the café and you are invited to our big opening brunch :) You can eat as many regional and homemade delicacies as you want and really enjoy the first day of May. We'll indulge you with freshly roasted coffee mail: four times 350g of beans or ground coffee will be delivered directly to your mailbox. And we invite you for four cups of coffee or tea to our coffee shop in Gundeli, where you can relax on a couch or in the sun outside. You simply want to do good? 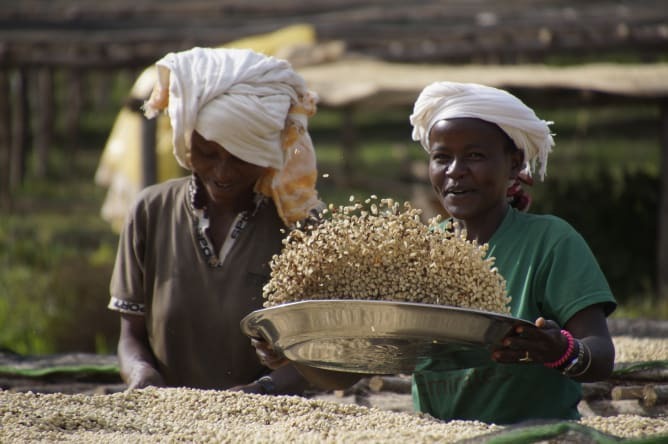 For the Ethiopian coffee farmers and their families, for the Gundeli, for each and everyone who enters our coffee shop - and last but not least for us? Thank you soo much! We're serious: from November 28th to December 5th we take you with us to Ethiopia so that you can meet the coffee farmers personally. Together with them you'll walk through the mountain forests that are the cradle of arabica coffee. You'll follow the coffee's journey from tree to cup in real life. We'll take care of accomodation, food, transport and inland flights. Direct Coffee is our Social Startup with which we import specialty coffee directly from smallholder farmers in Ethiopia to Switzerland. Per package or bottle of coffee sold we support one child of the coffee farmers with projects we implement ourselves: Eyeglasses, school meals or deworming treatments for school kids. Find out more about our coffee & the projects on our website and facebook page.